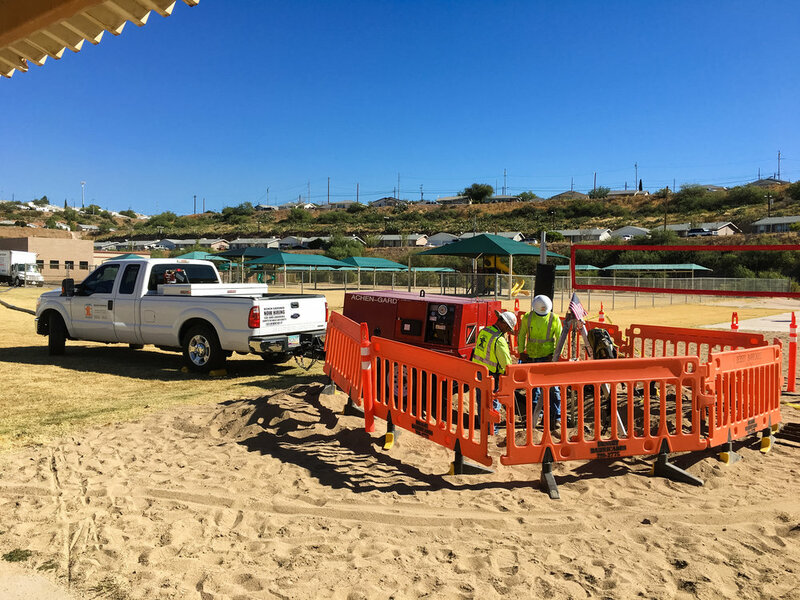 Achen-Gardner completed a sewer rehabilitation project for Freeport Minerals Corporation at the Morenci Townsite in Morenci, Arizona. 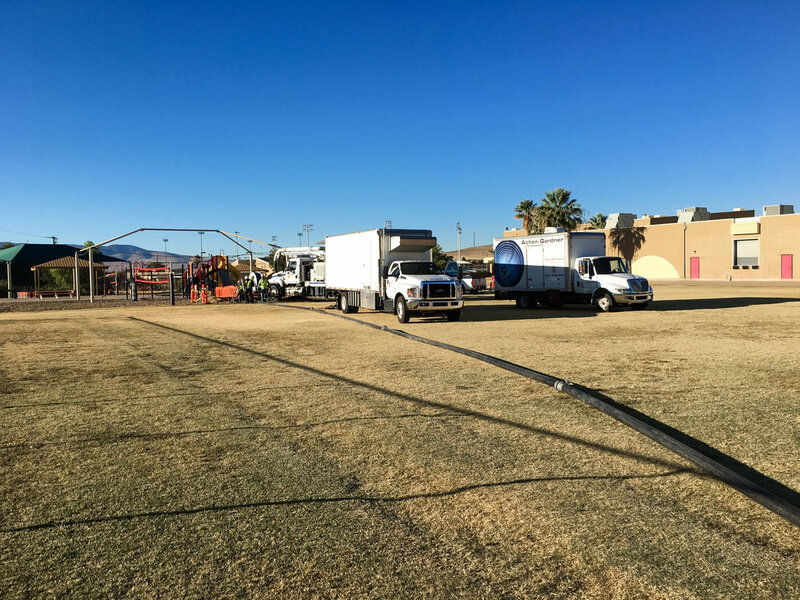 We self-performed the rehabilitation of 1,100 LF of 8’ and 10’ sanitary sewer lines using a UV CIPP liner. The work was performed at five separate locations and also included cleaning, video inspection, and full bypassing of sewer flows up to 0.2 MGD. Our crews also provided condition assessments on 14 sewer manholes during the course of the project. Freeport Mineral Corporation is a copper mining subsidiary of Phoenix-based Freeport-McMoRan, one of the world’s largest copper producers, and our staff was able to meet and exceed their stringent safety and logistical requirements.